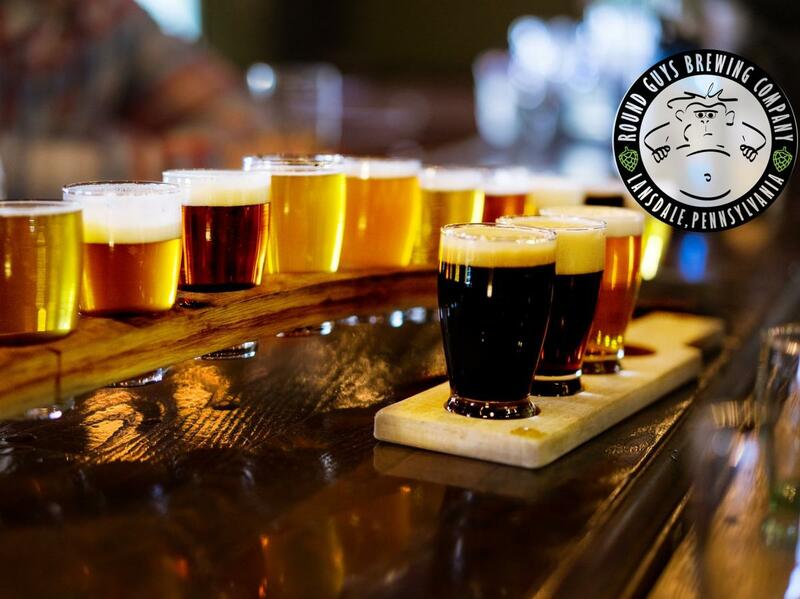 Montgomery County, Pa., is home to more than 20 of the best craft breweries in the Philadelphia region. Each brewery is unique, and each beer tells its own story. 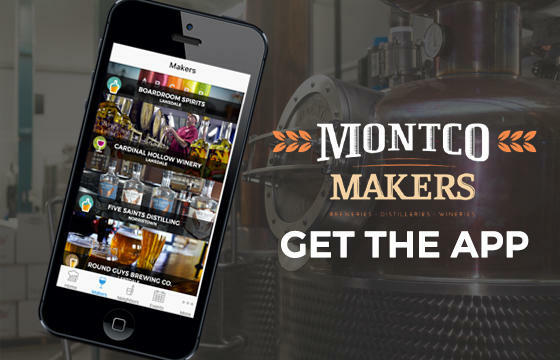 So drink responsibly and enjoy the finest craft beer around at these Montco Makers. Full service pub specializing in crafted ales, lagers, barrel aged beers, and sours, and German inspired cuisine. Hosts Gourmet Taco Tuesdays, Live Jazz Wednesday, and Trivia Thursdays. 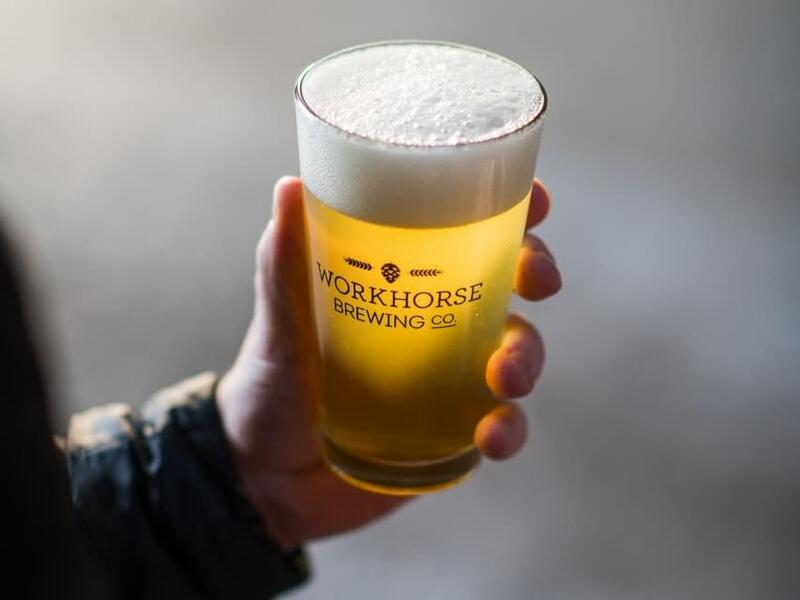 Workhorse Brewing Company is King of Prussia's only craft brewery, pouring accessible, approachable beer from a unique, experiential tasting room.